How is it already March!? Well I’ve done the first bit. 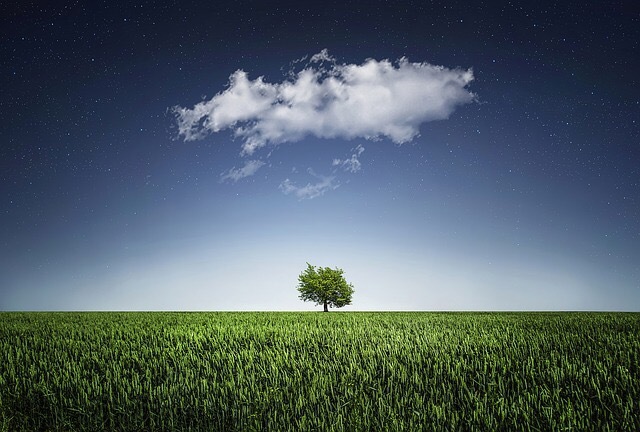 Not the second bit… so be warned this could be a rather lengthy favourites post. Vloggers tell you to get a brew for a long video so this is your reminder that you might want to do the same. I'm still in Christmas mode and I'm not sorry! Watched The Grinch this afternoon with my youngest so naturally had to melt our own Grinch from @scentcircus. He smelt SO good! Generally, when it comes to all things wedding, everything really bores me. I don’t like ivory or cream, I don’t like satin or lace, basically, I’m just not one for anything “traditional” so when I saw Flamingo Candles NEW Wedding Collection it made me so happy! Everything is so unique, bold, and colourful, the way my wedding would be. The Flamingo Candles 2017 Wedding Collection brings together the creative and the stylish in wedding giftables. Personalised designs created with an attention to detail, these wedding favour candles are exciting, statement-making keepsakes of a special celebration. Vintage Heart Charm Wedding Favour Candle – Super pretty wedding favour jar candle available in a rainbow of beautiful colourways, adorned with a vintage-inspired wooden heart charm personalised to include your initials and date of the special day! 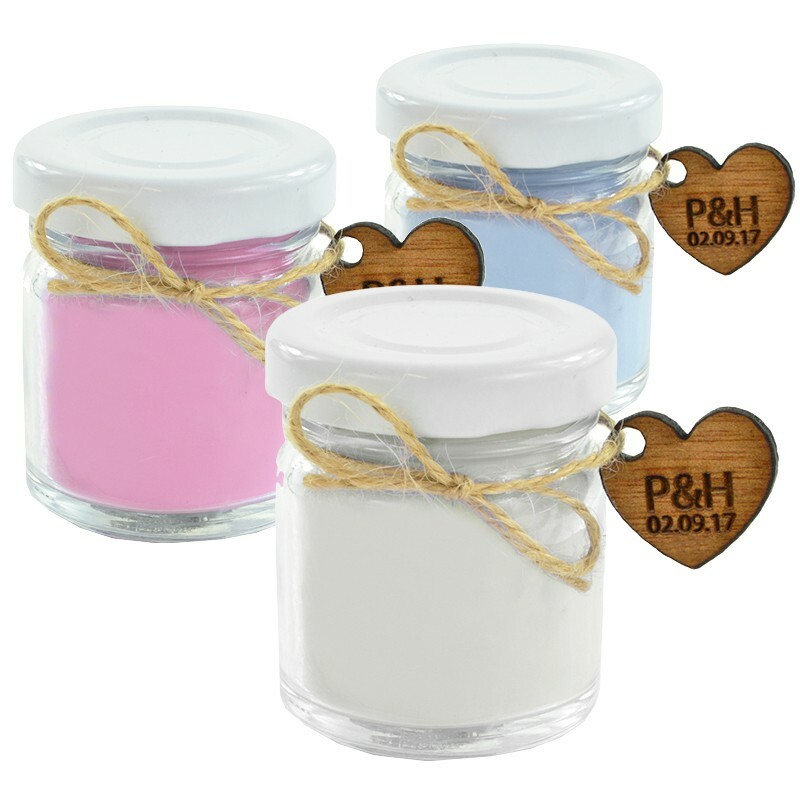 Each wedding favour is hand-poured using 100% natural soy wax candle with cotton wick in a choice of 2 sizes – 90g or 190g round jar, 35 wax colourways, and over 70 scents. Create a truly unique style from a selection of 4900 variations! 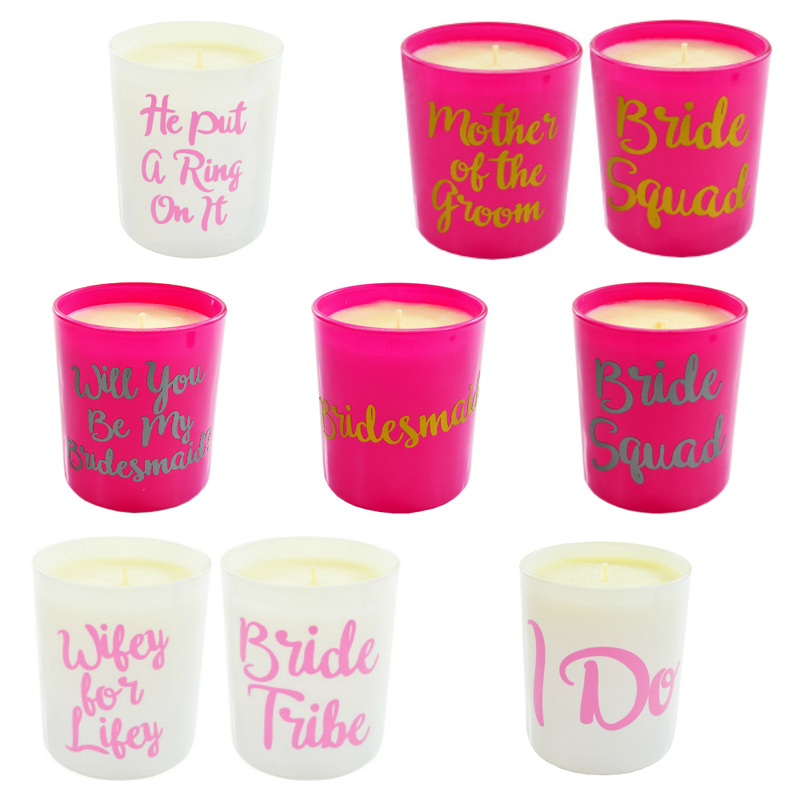 Pink & White Bride Squad Candles – Statement slogan candles that make a great thank you gift for your Bride Squad, whether it’s your Brides-Mates, Mum, Groom’s Mum or any member of Team Bride! Also great as a gift to yourself to celebrate your new Wifey for Lifey status! I had been thinking about starting a bullet journal earlier this year but was forever looking at other people’s beautiful creative pages that I was put off. I’ve always been a list maker but I wanted something to keep me more on track and my usual diary wasn’t cutting it.